For Jose, building relationships with his clients is the best part of his job. He truly enjoys helping clients find the perfect investment opportunity or the home of their dreams. 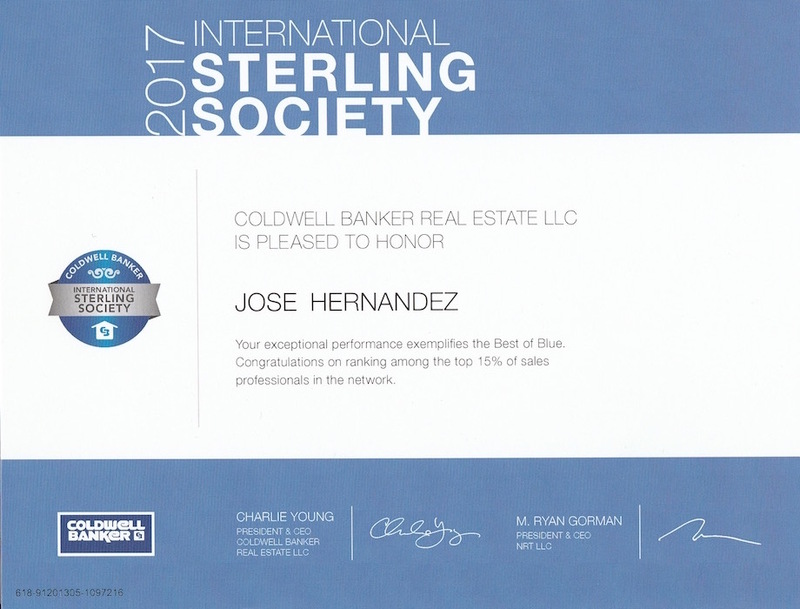 By taking the time to understand the needs of each individual, Jose has made client satisfaction his professional trademark since 2005. 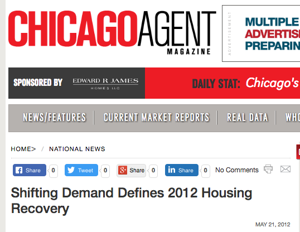 A resident of the area since 1983, Jose is a proud Chicagoan with extensive neighborhood knowledge. 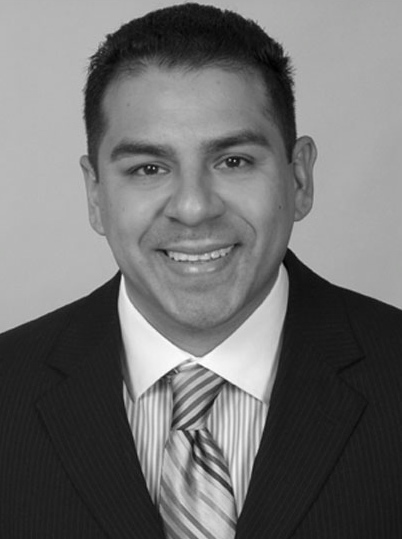 Jose has many years of experience in real estate investments and sales in Chicago; especially the multifamily sector. 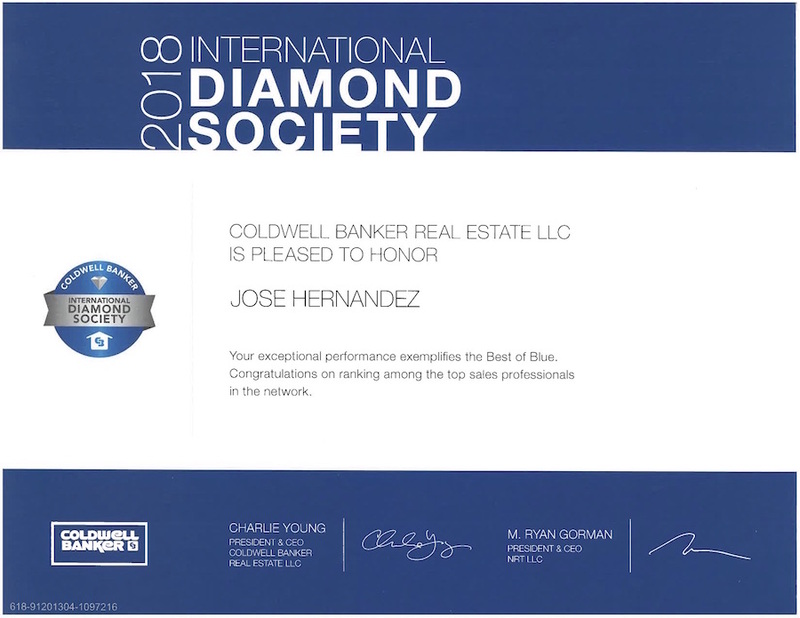 Clients have come to rely on Jose’s expertise, problem solving approach, and commitment to client service; putting his clients' needs above all. Jose and his wife lived in the Gold Coast for 8 years before making Portage Park their new home in early 2015. They both love to travel and explore different countries and cultures. In his spare time Jose enjoys spending time outdoors with his wife Anne and their children.